Choosing a headset is an important decision if you make many business calls. A headset with great call quality that’s comfortable and easy to use can make the difference between a frustrating meeting or a smooth experience. When evaluating sets, features worth considering include battery life, noise cancellation quality, and multipoint connection functionality. 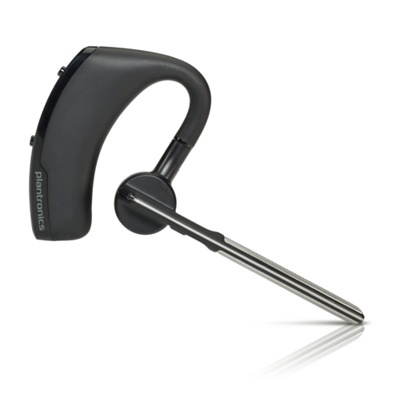 Multipoint capability means that the headset uses Bluetooth to auto connect with a smartphone or computer, allowing you to move between environments while on a call. Most mono headsets offer this functionality, while some stereo headsets are designed solely for computer use. Stereo headsets are a more traditional headphone, and can be a good choice if you’re in a noisy environment and want to tune out distractions. 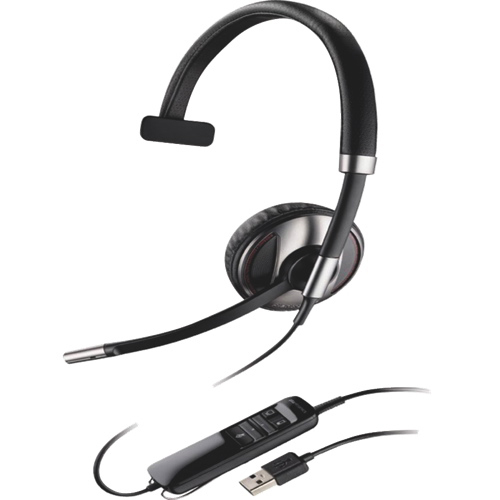 Mono sets are also popular because they are smaller and lighter and can allow you to easily carry on an in-person conversation without having to remove the headset. While there are many excellent headsets in a range of prices, expect to pay anywhere between $90 and $150. Fueled found four models that have gotten excellent reviews in 2014, so far. 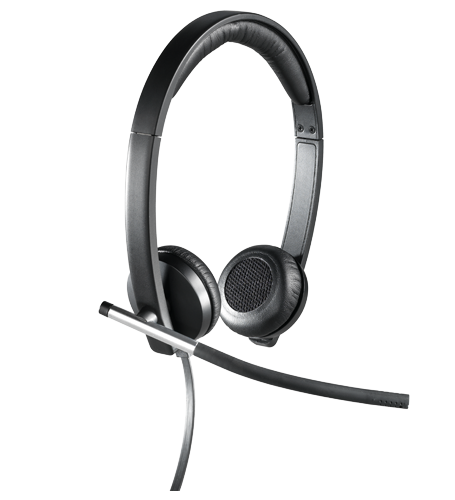 The Logitech USB H650e is a very highly rated stereo headset. It’s lightweight and connects via USB so you never run out of juice during an important call. It is designed to work with both PCs and Macs. Users have rated it highly for audio quality and noise cancellation. It’s also compatible with all types of web conferencing software so it doesn’t come with its own. The Plantronics Blackwire 700 Series is a series of four stereo headsets that can be used wirelessly or with a USB cord depending on the situation, making them very flexible. The Black Wire is rated excellently for audio quality, and battery life is up to ten hours for talk and around six hours for music. It has good noise cancellation and a microphone that’s sensitive enough to be used for creating podcasts and to clearly pick up speech dictation. 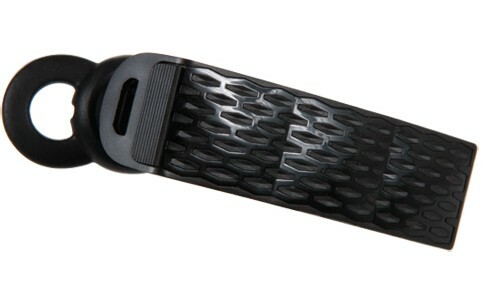 A highly rated example of the mono headset type is the Jawbone ERA, which uses Bluetooth to connect to any computer or smartphone. The ERA features noise cancellation, like most on this list do, and has a battery life of four hours (extendable to ten with an optional battery case). It works with your smartphone to access Apple’s Siri or Android’s Google Now personal assistant for hands free dialing and dictation of messages. Users admire the small profile, styling (the unit comes in four colors), and excellent call quality. This mono headset is currently the Editor’s Choice winner at cNet, rated for its comfortable design and superb audio quality. The Voyager has a boom-style microphone, making it bulkier than other mono sets such as the ERA. But if you’re willing to put up with a slightly larger size, you get incredibly clear sound and an extended battery life of around seven hours. Multipoint pairing allows it to work with your computer and smartphone, seamlessly switching between the two.